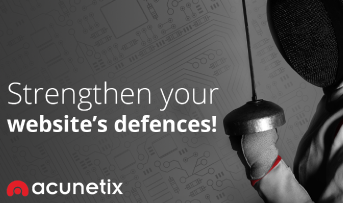 Acunetix is an industry-leading solution that identifies flaws in websites, prioritises and manages security threats, all from one integrated vulnerability management solution. Getting Acunetix on your side is easy – sign up in minutes, install the site verification code and your scan will commence. McAfee AntiVirus Plus protects computers against viruses, malware, spyware and other online threats. UTM gateway security and network monitoring tool is for networks that require strict user-based security policies. Advanced protection, improved performance and enhanced privacy for mobile phones and tablets.